In search of experienced and trustworthy contractors for your next project? Well you may stop the search as you are now in safe hands. Buildzup is a full-service company that serves to meet all your construction management needs in Pakistan. We are an organization built on the principles of integrity, trust and competence. Our values and moral ethics are part of our brand promise of delivering excellence. Buildzup promises to serve as your full-time partner and advisor throughout your construction venture. We work with our clients through all the phases from pre-construction to construction to post-construction. 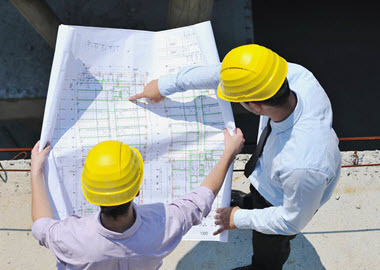 In the pre-construction phase we advise on material management, procurement, labor management, equipment selection and preliminary design chores. We also consult our valued partners on multiple ways to go about their projects in the most economical possible ways. Through our advanced methodologies and skills, we provide feasibility reports and forecasts on cost and time estimation so as to meet your budget and timelines in the most favorable way possible. 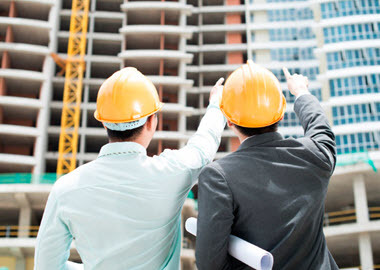 During the construction phase, Buildzup makes it a priority to have physical full-time construction supervision to maintain project quality standards at all times. Owing to the diversity of our services and workforce we have capable and trustworthy trade contractors under our umbrella. The dedicated construction manager for your project ensures that the entire construction operations are well-aligned with your expectations of time, quality and budget. Construction management in Pakistan is wide-scale but on some points it still has a long way to go, the ‘post-construction’ phase is one of those points. We believe that the post-construction phase is the most important step of the journey because that is when our clients deserve most of our direction, advisory and time. 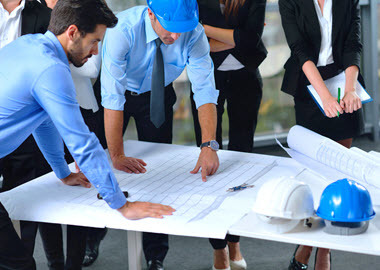 Upon successful completion of the projects, our committee of architects, engineers and contractors visit and review all the delivered results and ensure that they are in complete accordance with the contract provisions. With BuildzUp, you can be confident that you have made the right decision by placing your confidence and trust in us. We are there to serve you!